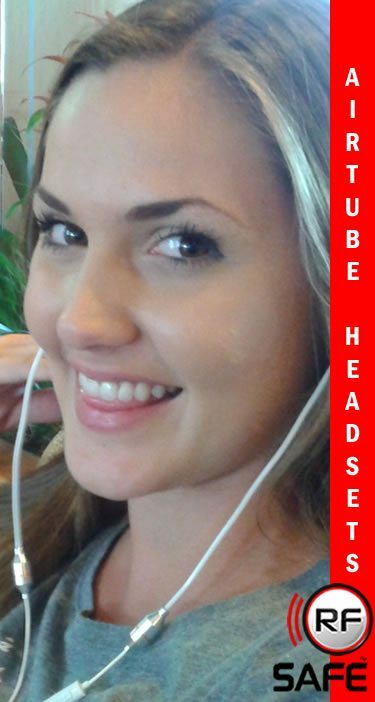 Receive calls perfectly while getting 180 degree radiation protection! Works by reflecting the RF radiation away from your body! Stops 99.9% of the GPS Signal and 99.9% of the phone’s rf signal! No phone monitoring or tracking is possible! Stops Phone Hacking! is where the cell phone is held when near your body! This radiant energy is absorbed much faster than at your head because tissues and organs such as liver, kidneys and reproductive organs provide much better conductivity than the skull. Simply put most of your major organs have no bone protection like your brain does. 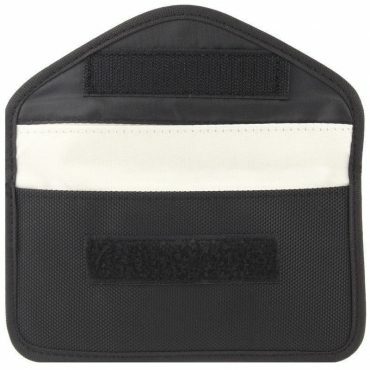 To avoid microwave exposure to vital organs and/or fetal development when using your cell phone, a deflective barrier “RF Safe Pocket or Purse Shield” must be used between you and the handset itself. RF Safe Approved Shields are made to deflect excessive microwave exposure for cell phone usage in near-field proximity of the body. If a cell phone is in your pocket or in a handbag against your body you need one of these RF Safe Shields to deflect cell phone radiation. These Pocket shields are super thin pieces of shielding fabric inside a pouch to provide a protective barrier between you and your cell phone. 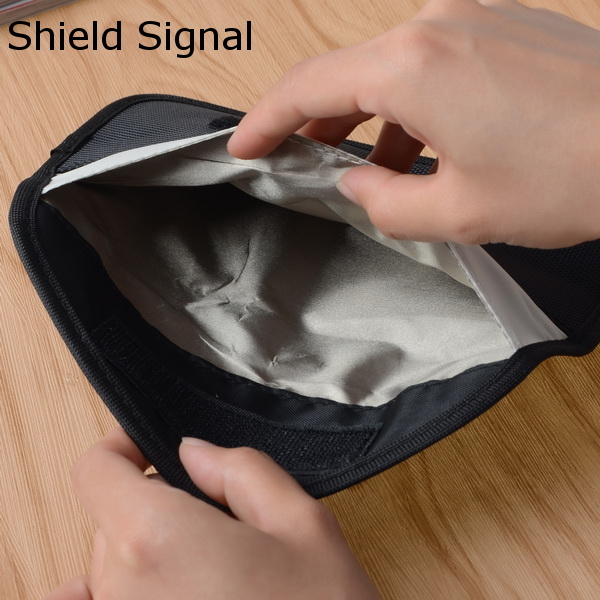 The shield can fit into most pockets to deflect harmful microwave radiation away from you. Just slip it into your pocket between the wireless device and your body – It’s that easy to be RF Safe! Easy test confirm this RF shielding technology provides unsurpassed levels of handset safety for cell phones and other small wireless devices. 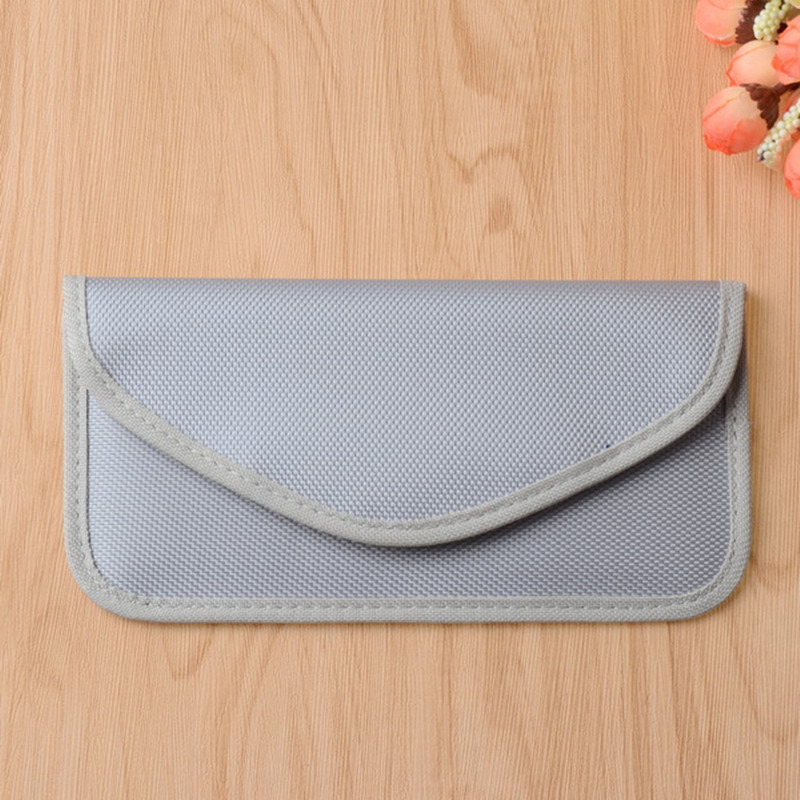 Simply slip your smartphone inside the inner slot of your pocket shield and close the top. 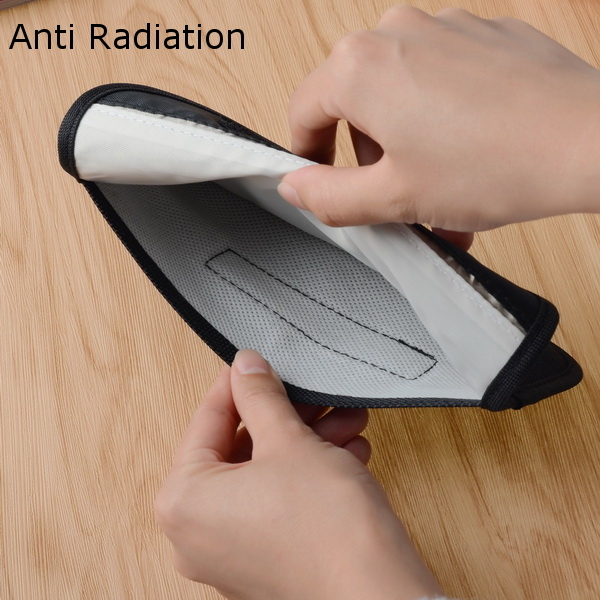 Now try calling it, and it wont ring as the RF Radiation is 100% blocked by RF safe shielding fabric. So it’s easy to see with your own eyes how when using the outer slot of RF Safe’s Pocket Shield that you are putting a shield between you and your phone that microwave RF radiation cannot penetrate.